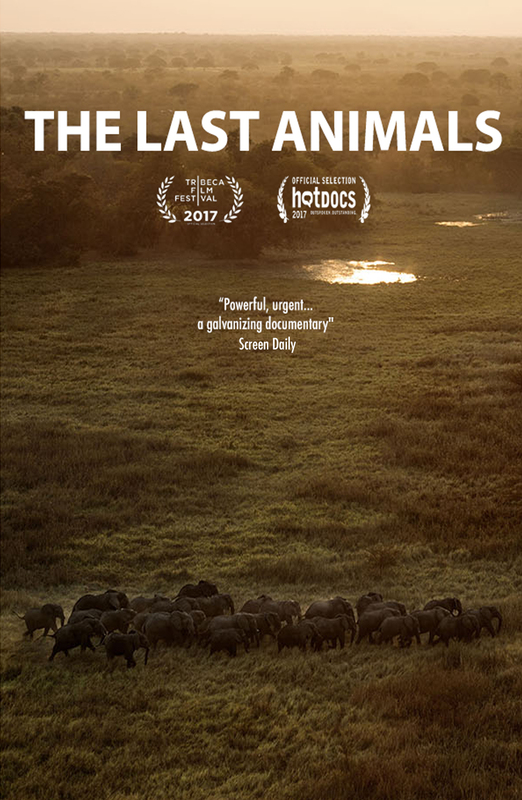 On Thursday, March 22nd, at 7pm at the Emerson Center, the Bozeman Doc Series presents the Montana premiere of the award winning new documentary, The Last Animals. The film will be preceded by the Bozeman premiere of Drive them Buffalo, the new short documentary from local filmmaker, Daniel Glick. As the single-digit population of Northern White Rhinos ticks closer to zero, The Last Animals follows the conservationists, scientists and activists battling poachers and transnational trafficking syndicates in their attempts to protect the remaining elephants and rhinos from extinction. A sweeping and sobering exposé, the film takes us from Africa’s frontlines to behind the scenes of Asian black markets, from backstage political maneuvering to the global response to the crisis. War-photographer turned filmmaker Kate Brooks’ film is both an extraordinary, visceral documentary and a potent plea for action. An intimate look at the only tribal-led buffalo drive in North America, Drive them Buffalo follows members of the Blackfeet Nation as they experience the power of American Bison while driving their herd from summer to winter pasture – a ritual of stewardship that brings hope for a modern-day cultural rebirth. The Last Animals world premiered at the Tribeca Film Festival to widespread critical acclaim, and has gone on to screen at major festivals around the world, winning several awards.